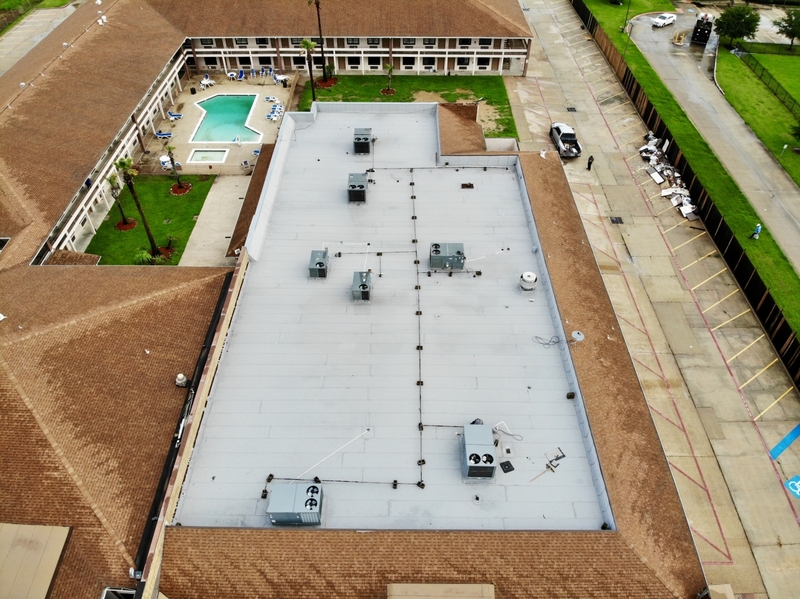 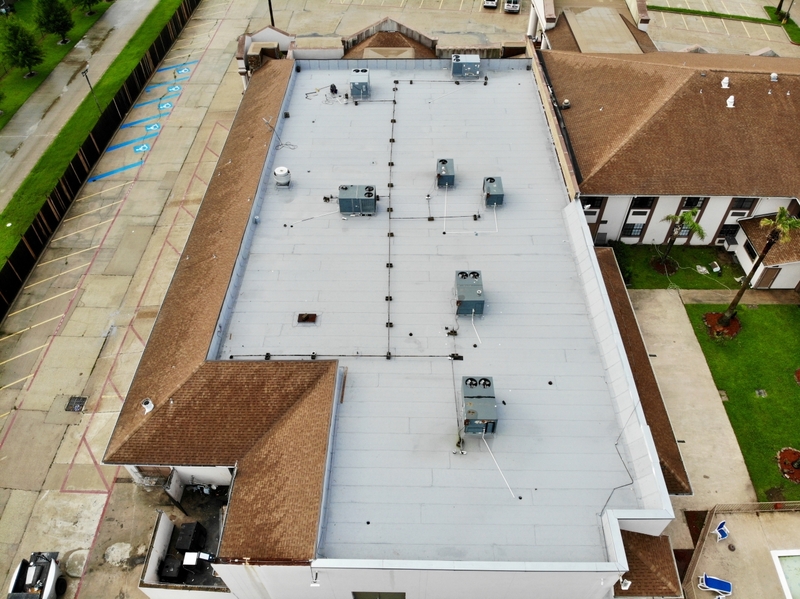 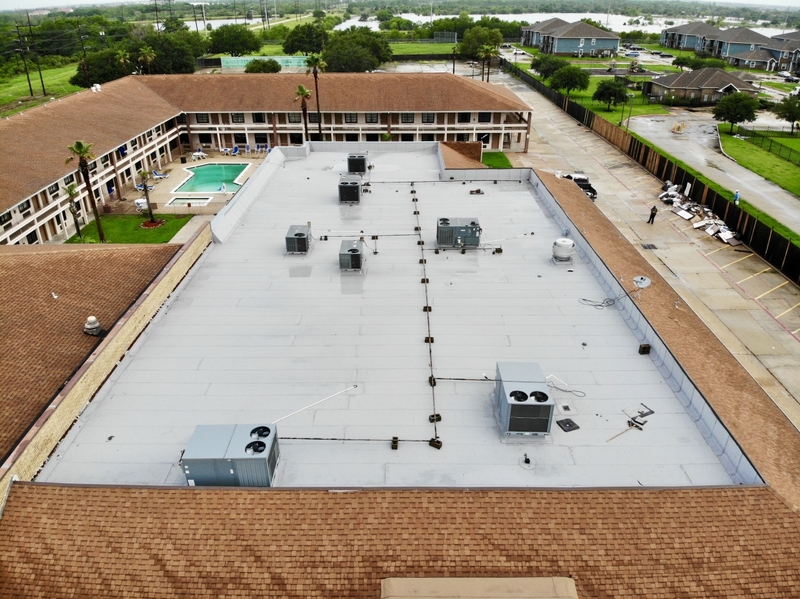 This is a commercial flat roof replacement in a hotel in Port Arthur, Tx. 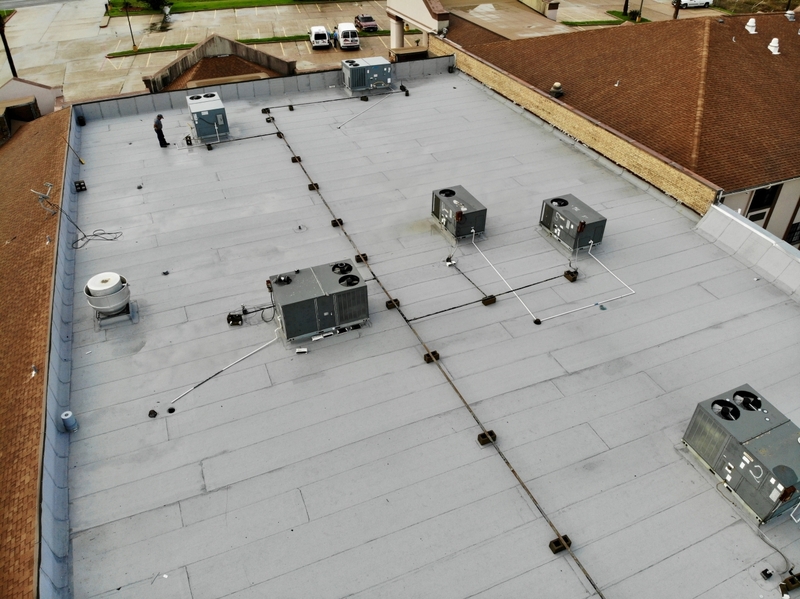 We replace 75 SQ of TORCH DOWN FLAT ROOF with HUNTER INSULATION. 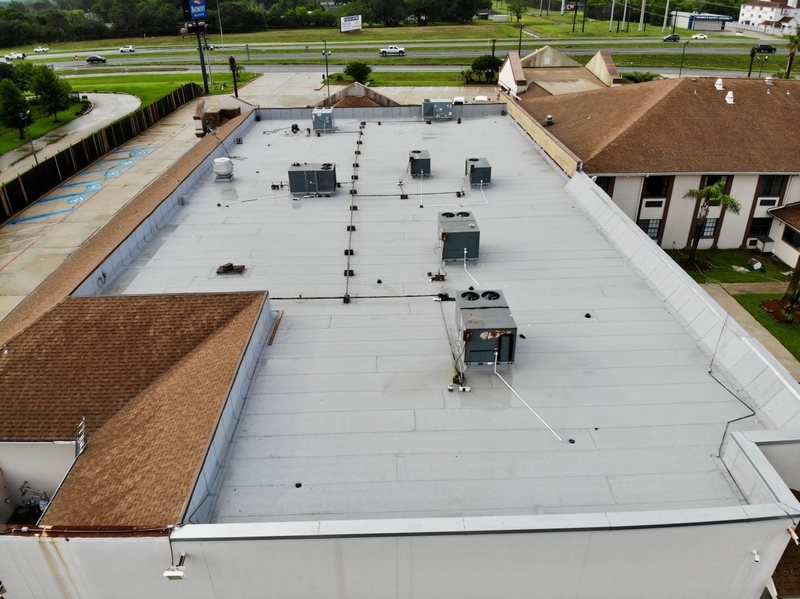 We use CERTAINTEED ROLLS in GRAY COLOR. 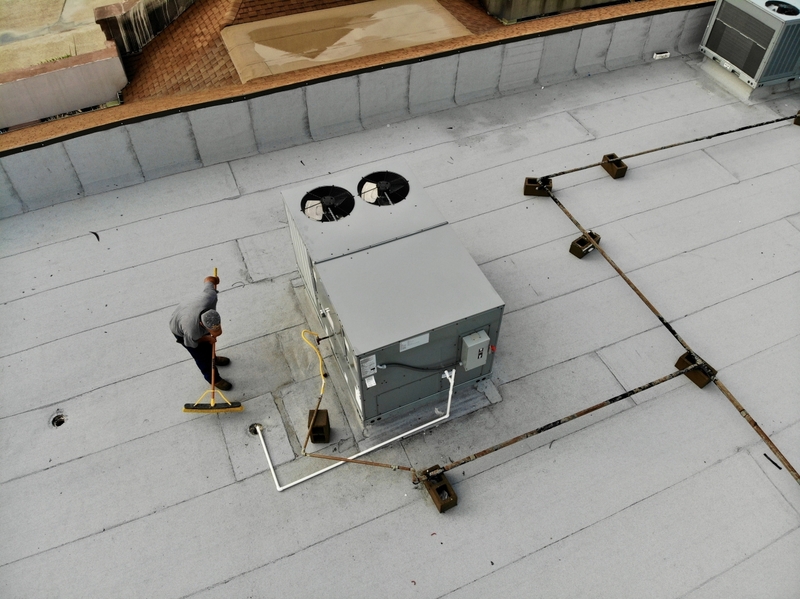 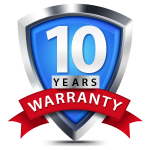 In this project we use a inspector for the WINDSTORM INSPECTION WPI8 for the insurance company.